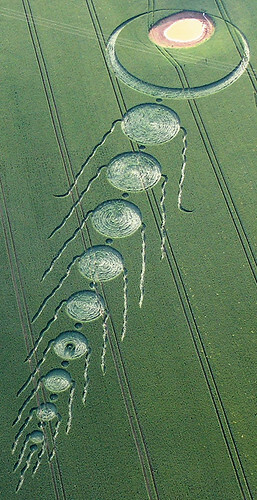 It's really funny how we say that we are abducted by design when there are some mysterious things out there that totally relate to our subject. 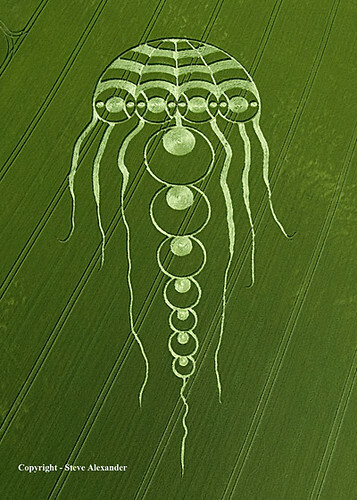 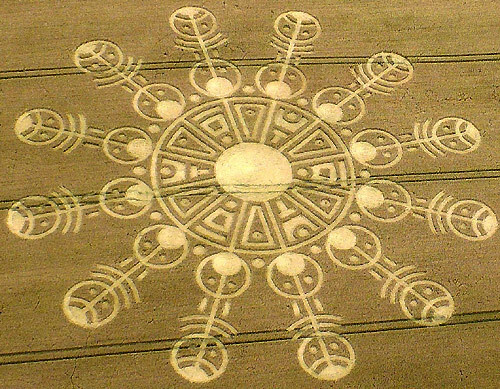 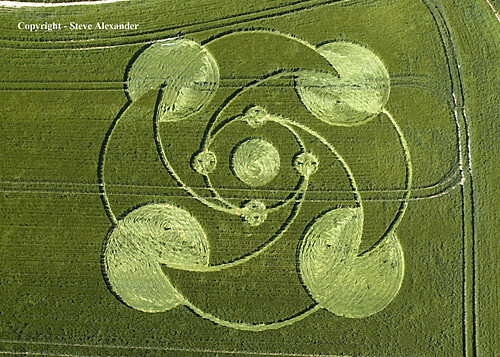 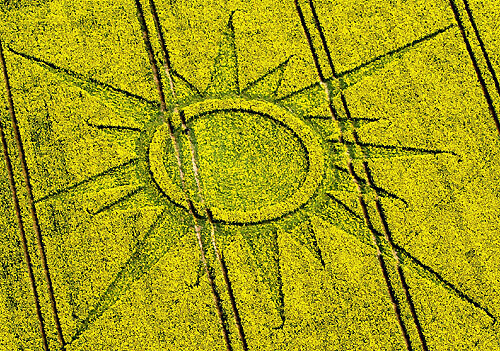 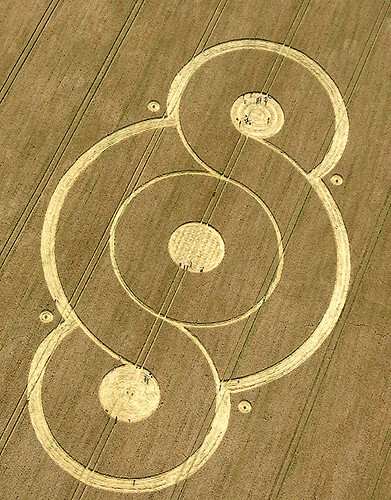 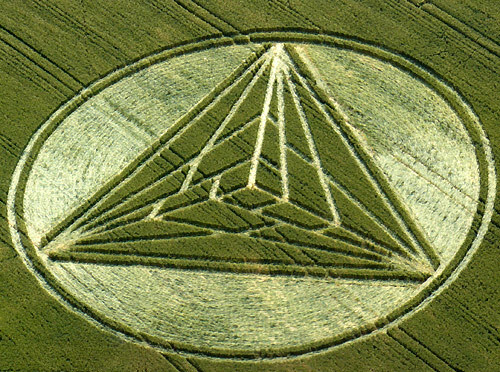 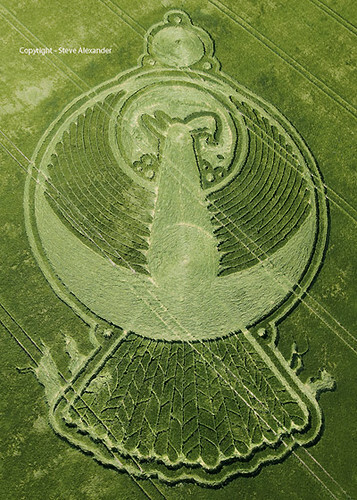 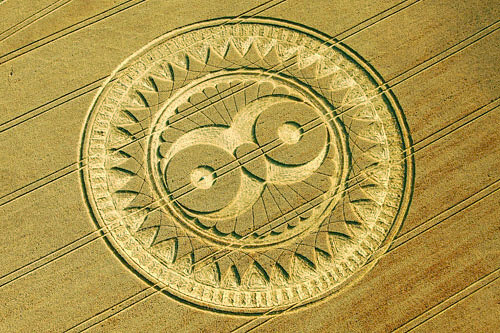 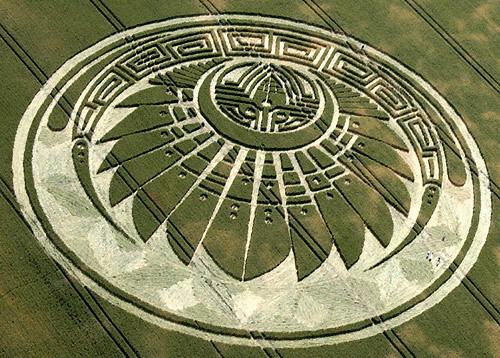 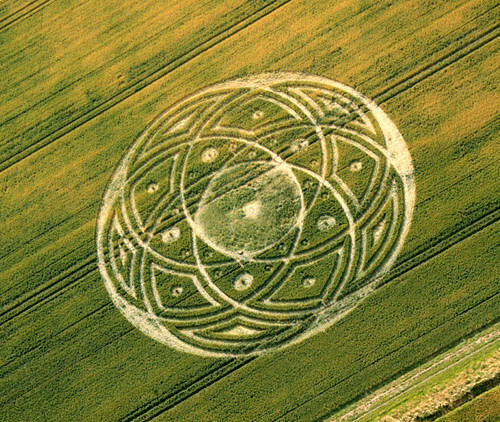 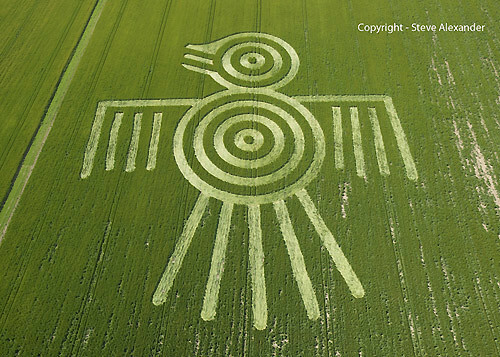 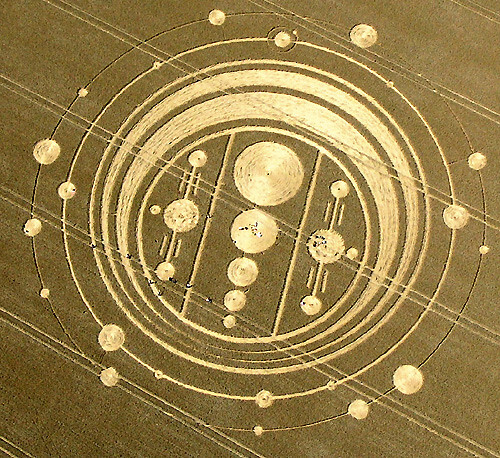 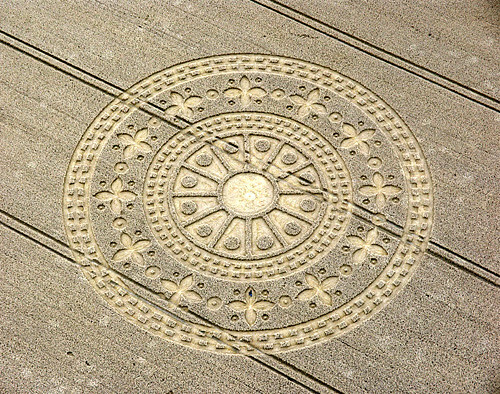 An example of this are the crop circles that we often get to see in the internet... these amazing designs are supposedly done by aliens. 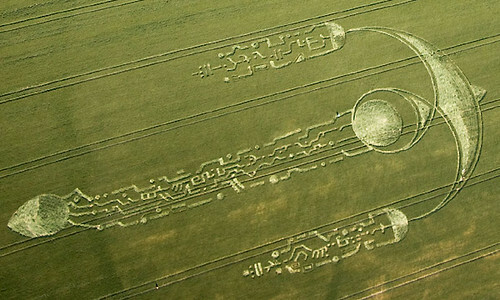 If true, aliens are awesome designers! 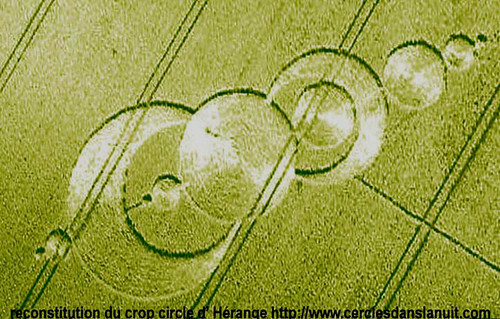 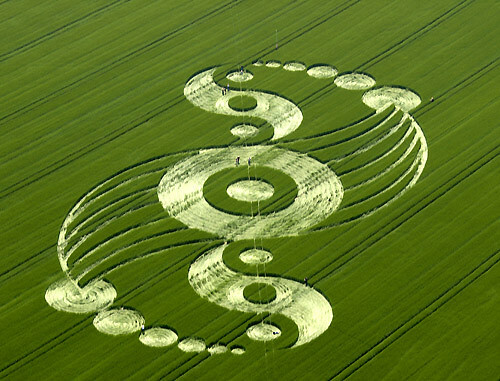 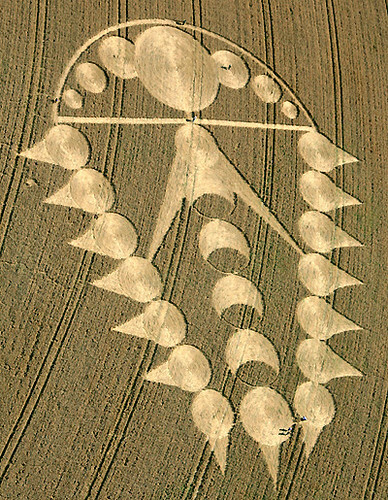 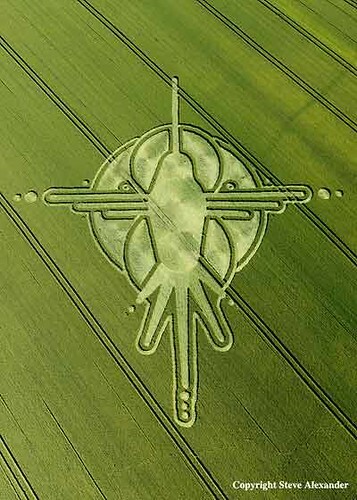 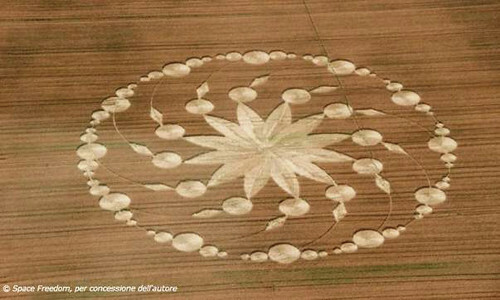 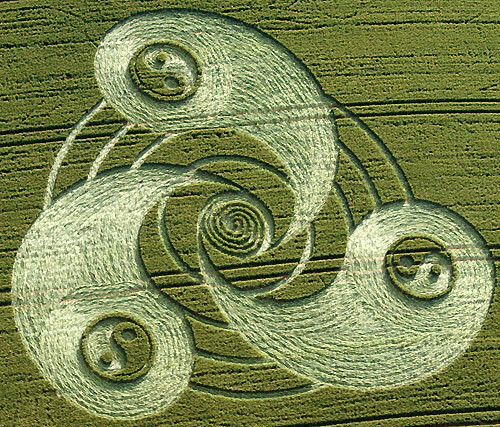 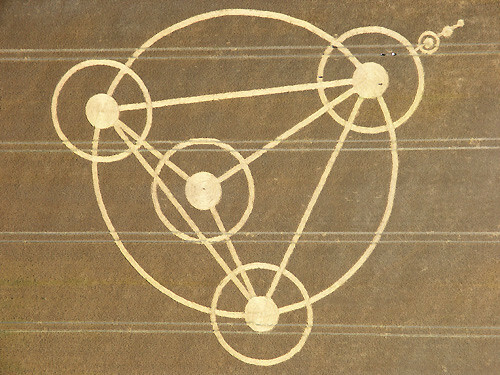 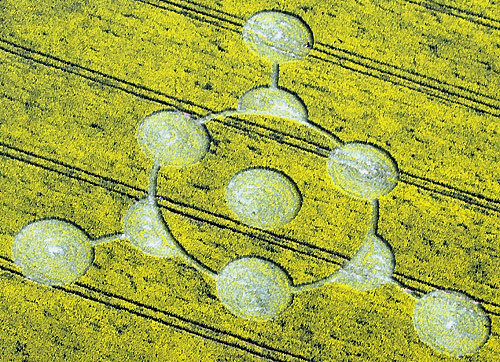 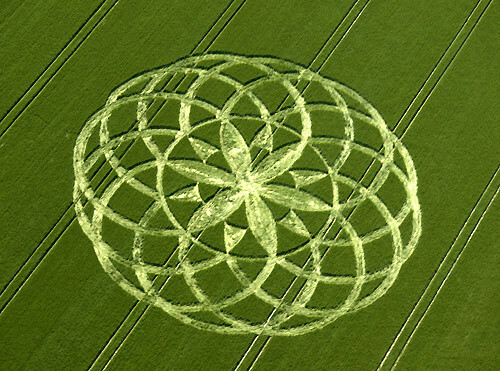 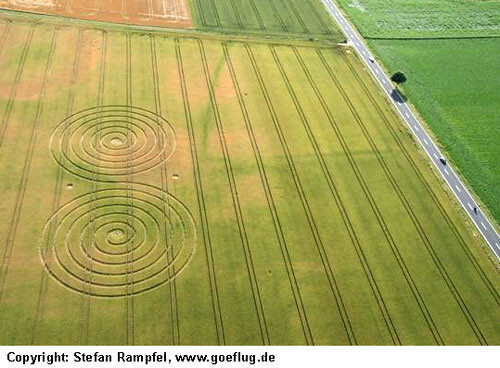 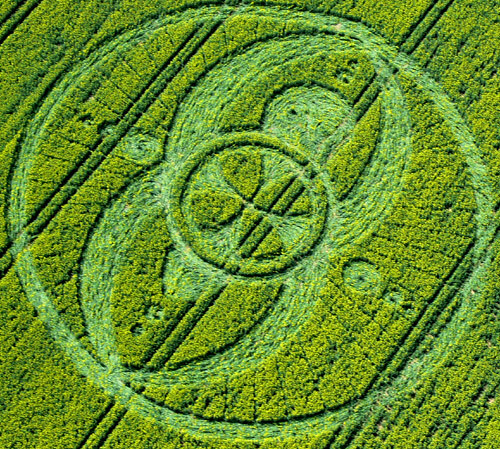 For much more on crop circles, check out the Crop Circle Connector. 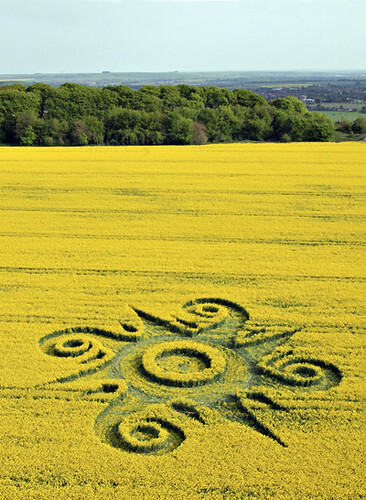 What if you could customize the mood of your coffee cup. 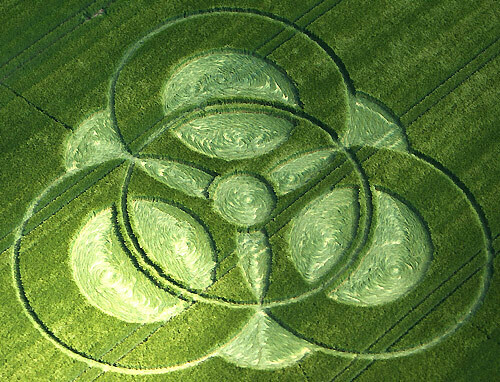 Well, Backbone Branding design studio from Armenia did just that. 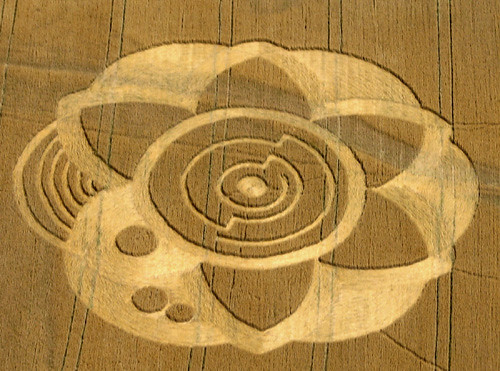 Industrial design has definitely become a differentiator. 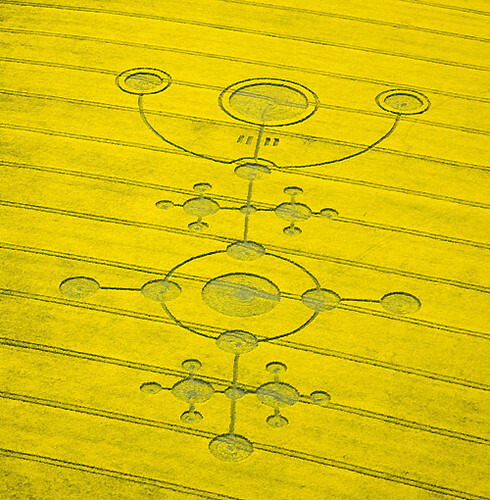 We see that everywhere, from phones, computers, cars, pretty much every product tries to separate itself through a well-crafted industrial design.